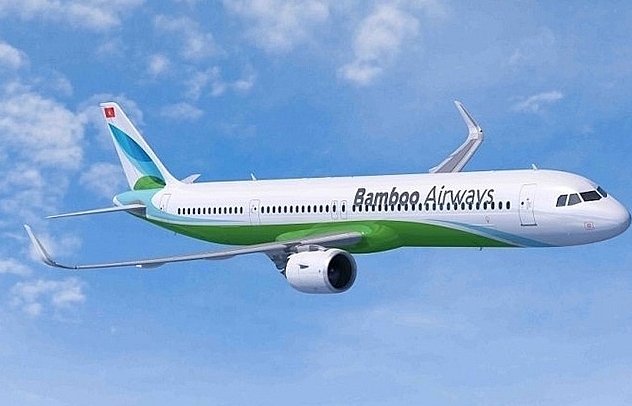 Bamboo Airways will launch its first domestic flight on December 29, starting a journey to conquer the aviation market as the firm received its license to fly in Vietnam. 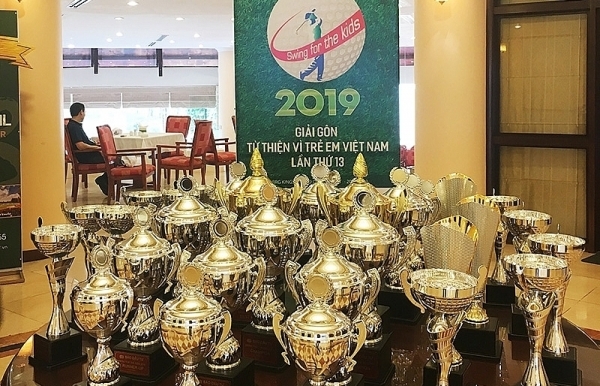 The first Bamboo Airways flight will connect Hanoi with Quy Nhon coastal resort, where FLC Group has one of its 30 hotels and 20 golf courses over the country. 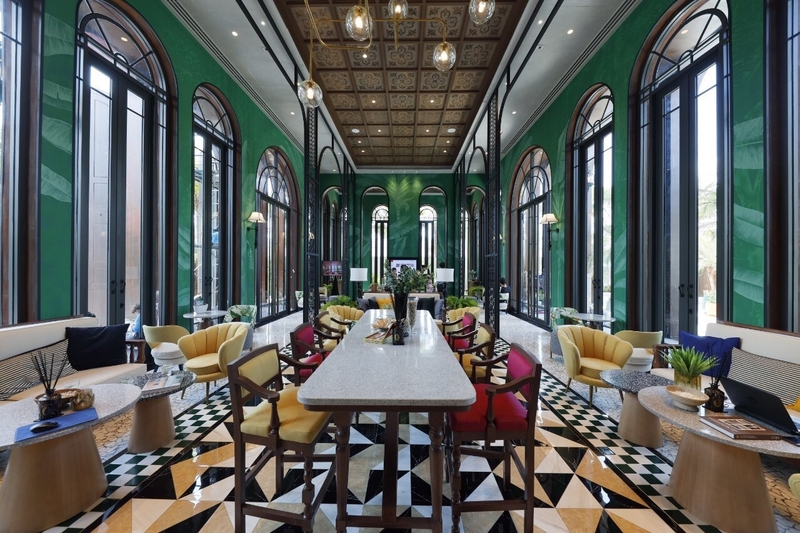 According to Trinh Van Quyet, chairman of FLC Group, the first routes of Bamboo may be Hanoi-Quy Nhon, Ho Chi Minh City-Quy Nhon, and Hanoi-Ho Chi Minh City. 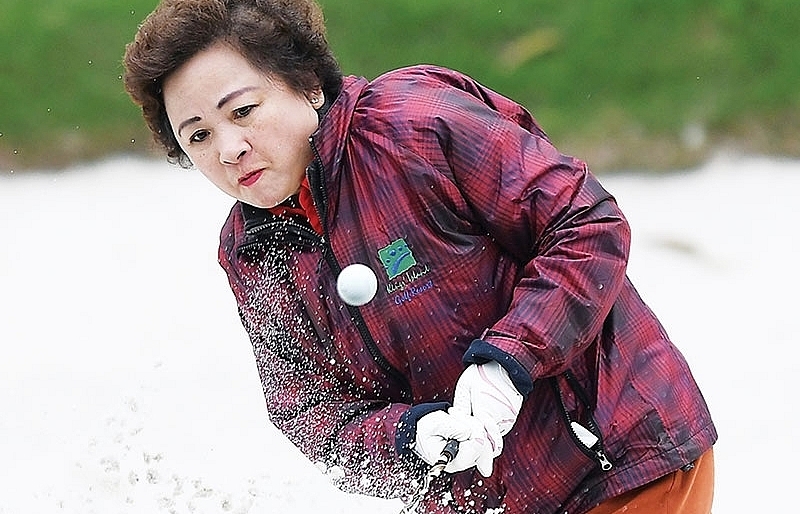 Along with the aims to connect customers with FLC’s resorts, the firm also hopes to contribute to reduce overload for carriers during the New Year and the Lunar New Year. 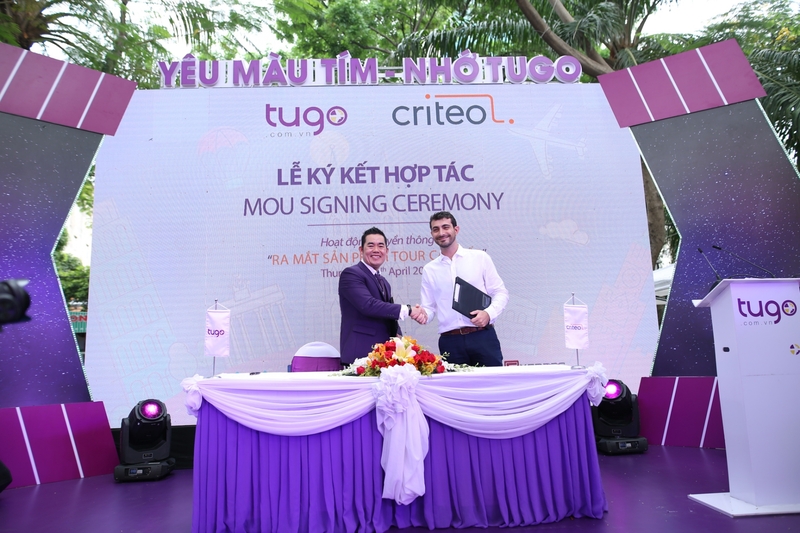 According to Reuters, Bamboo’s launch comes as Vietnam clocks double-digit expansion in both outbound and inbound passenger numbers at a time of rising incomes in one of Asia’s quickest-growing economies. 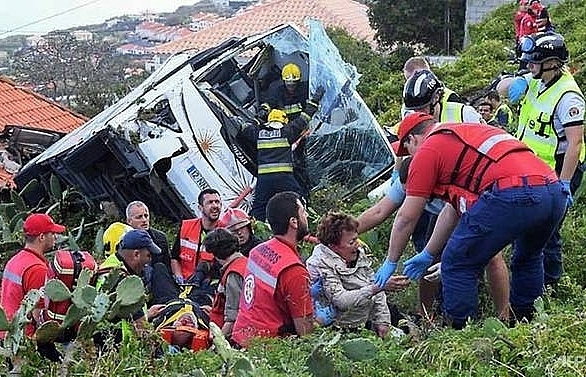 Meanwhile, the government aims to make tourism a growth driver through visa exemptions and promoting investment in related infrastructure. 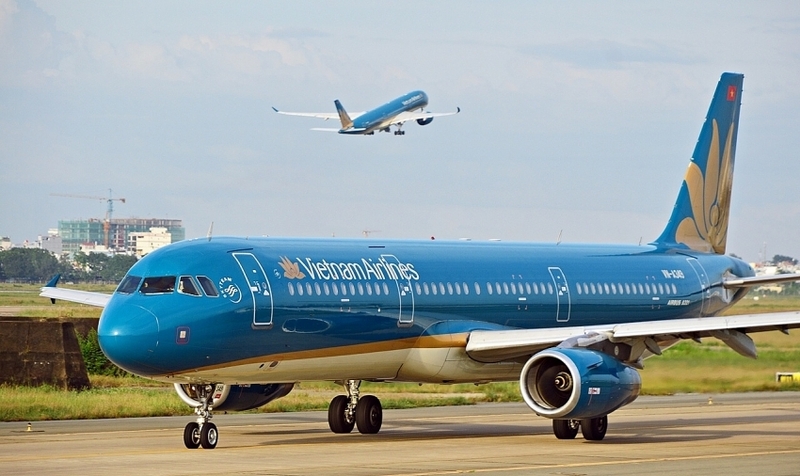 Bamboo Airways is currently the fifth airline in Vietnam to have passenger transport licenses, along with Vietnam Airlines, Vietjet Air, Jetstar Pacific, and VASCO. Bamboo initially scheduled its first flight for October, but delayed as it only received the business license on November 12. 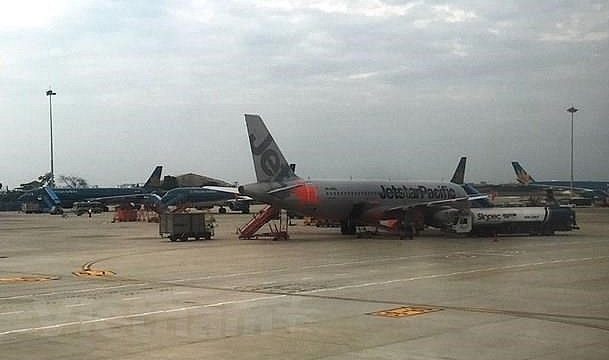 However, the firm is still awaiting its Aircraft Operator’s Certificate (AOC) and procedures related to the license of the terminal and ticket sales, without which it will remain grounded. It may take Bamboo 30-45 days to complete the final procedures before take-off. 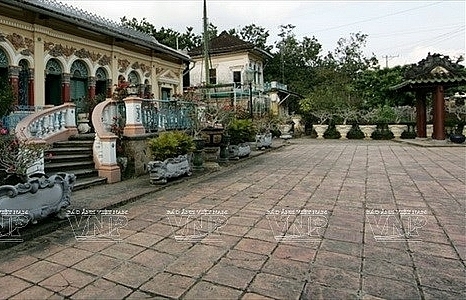 Bamboo Airways was established by FLC Group last year, with the charter capital of VND700 billion ($30.43 million). 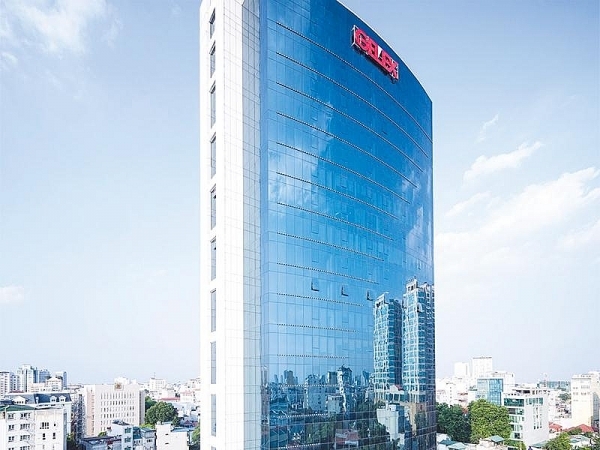 In July 2018, FLC announced adding another VND600 billion ($26.09 million) to increase its charter capital to VND1.3 trillion ($56.52 million). 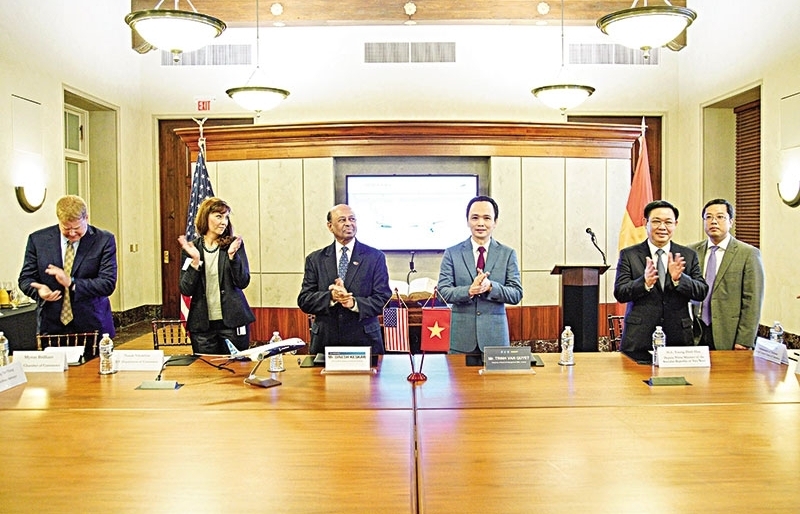 With this project, FLC aims to make Bamboo Airways one of the leading airlines in Vietnam. 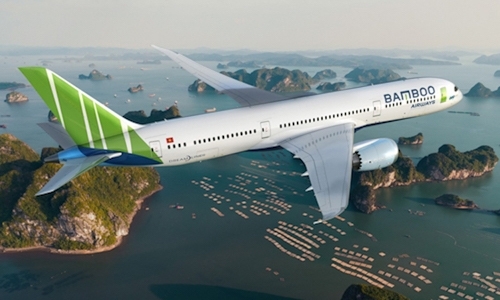 Bamboo signed a Memorandum of Understanding with Airbus SE (AIR.PA) in March to buy up to 24 A320neo narrow-body jets worth $3.2 billion, and a provisional deal in July for 20 Boeing Co (BA.N) 787-9 wide-body aircrafts worth $5.6 billion. 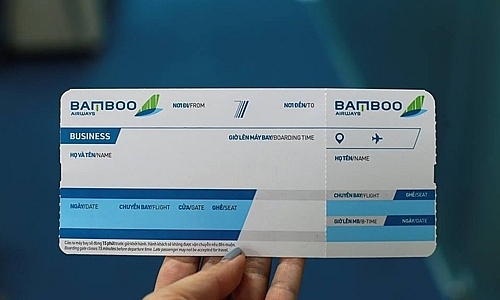 However, for the first flights, Bamboo Airways will hire aircrafts, which are expected to get to Vietnam on December 15. Bamboo hopes to begin ticket sales at the end of November. 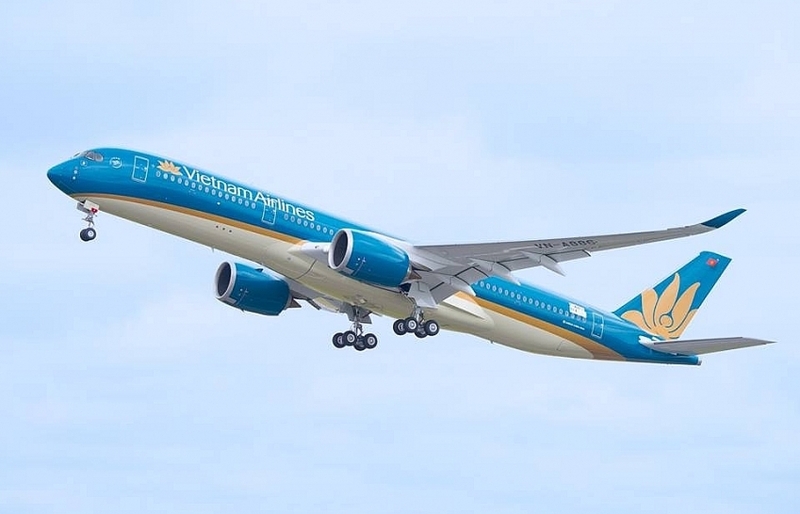 One of its notable partners from whom Bamboo Airways will hire aircrafts is GE Capital Aviation Services (GECAS), a subsidiary of General Electric Group, the world's leader in aircraft leasing and financing. 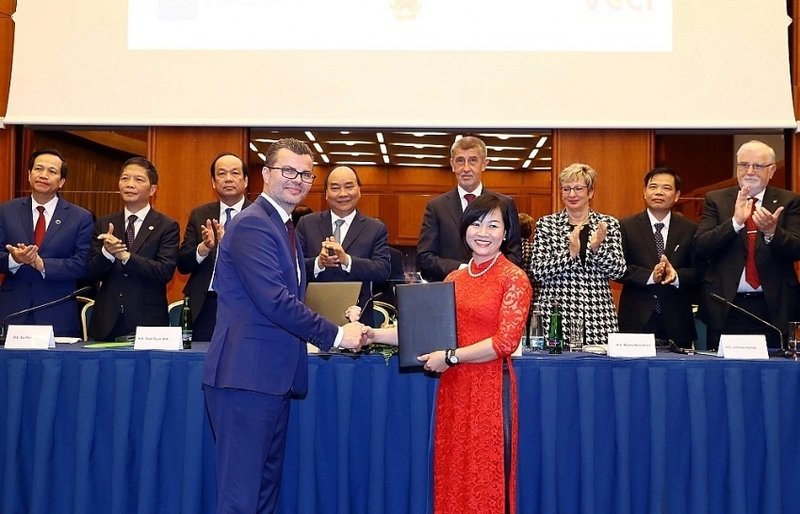 In September, the senior management of FLC and General Electrics agreed on a number of important partnerships, including Bamboo Airways to lease about 10 new aircrafts from GECAS. According to GECAS, the first aircraft in the deal is a brand-new Airbus A321neo (code MSN 8195). 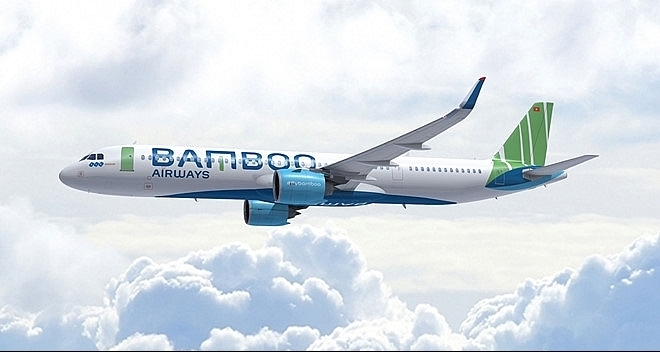 After flight tests by Airbus and delivery to GECAS in Hamburg, Germany, the aircraft will be handed over to Bamboo Airways by the end of this year. 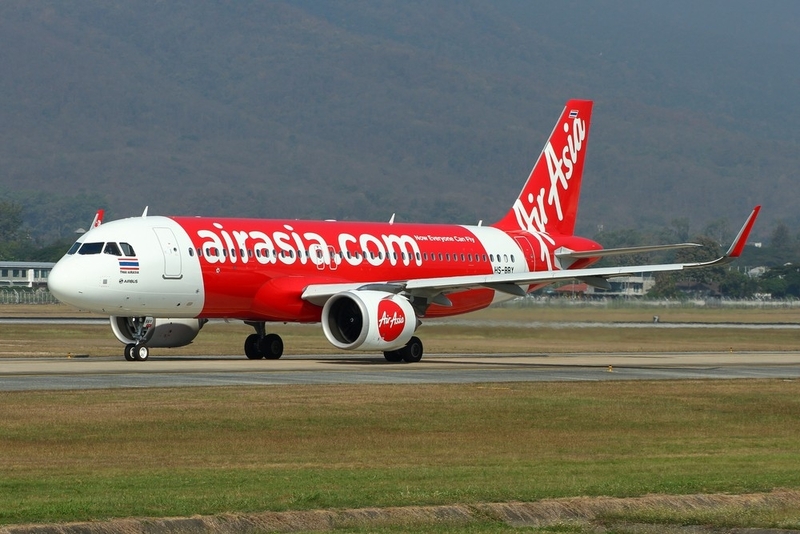 FLC Group's airline is said to pursue a hybrid model, a segment between traditional and low-cost airlines that can accommodate all needs of different passengers categories. 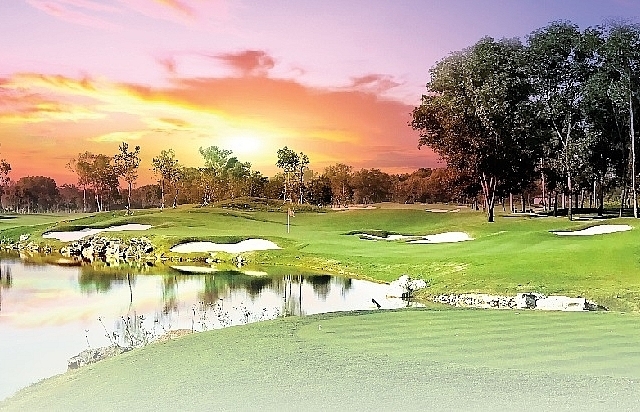 In particular, Bamboo Airways will utilise FLC Group's golf resort system to exploit the combination of air and travel services, with special prices that will be often super cheap.